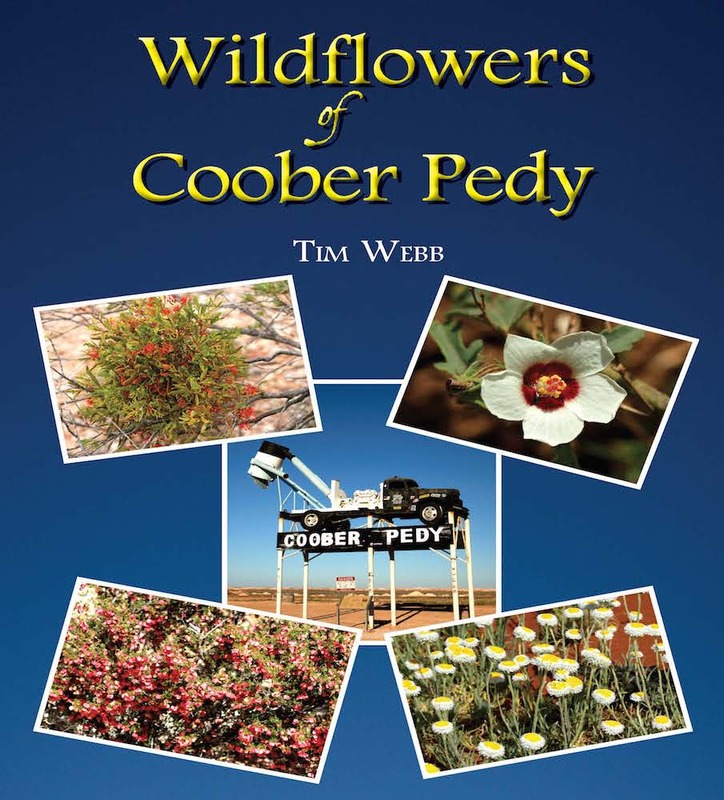 The book Wildflowers of Coober Pedy was written for the people of Coober Pedy to be able to identify and marvel at the plants living within the Precious Stone field. People will be surprised to find that so many colourful flowers exist in places in which they wouldn’t have previously looked. Also explained is how the ancient land upheavals, the weather and the make-up of the soil with its erosion limited the growth of plants around this area. The most obvious and showy plants have been chosen for you to admire and recognise, leaving the most ‘difficult’ plants to identify later. This book is designed to entice people to take notice of the local beautiful plants, to study them in greater detail so as to understand, protect and cherish them so they continue to beautify this landscape.